​where would you cruise to? 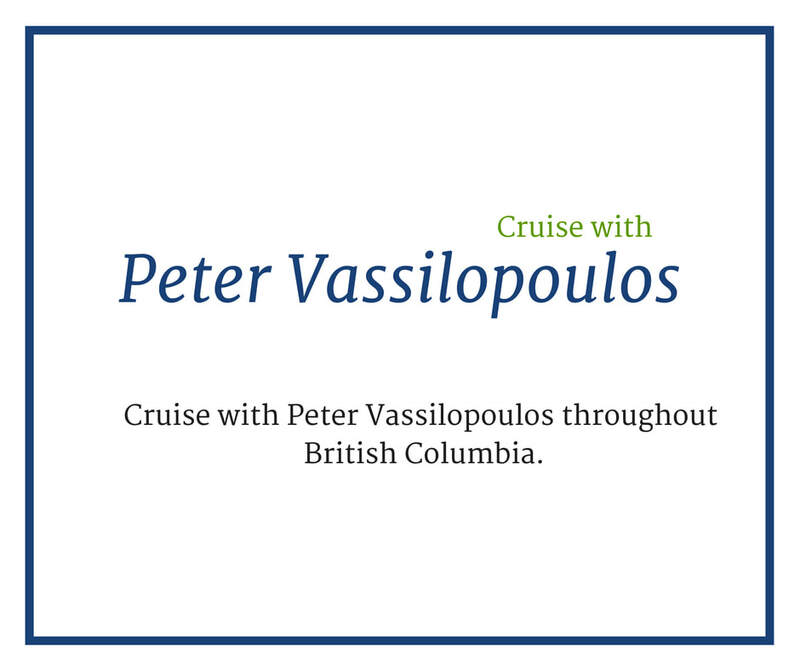 Visit the Waggoner Cruising Guide website for great articles, updates on cruising areas, Cruisers College and seminars for boaters, and more. 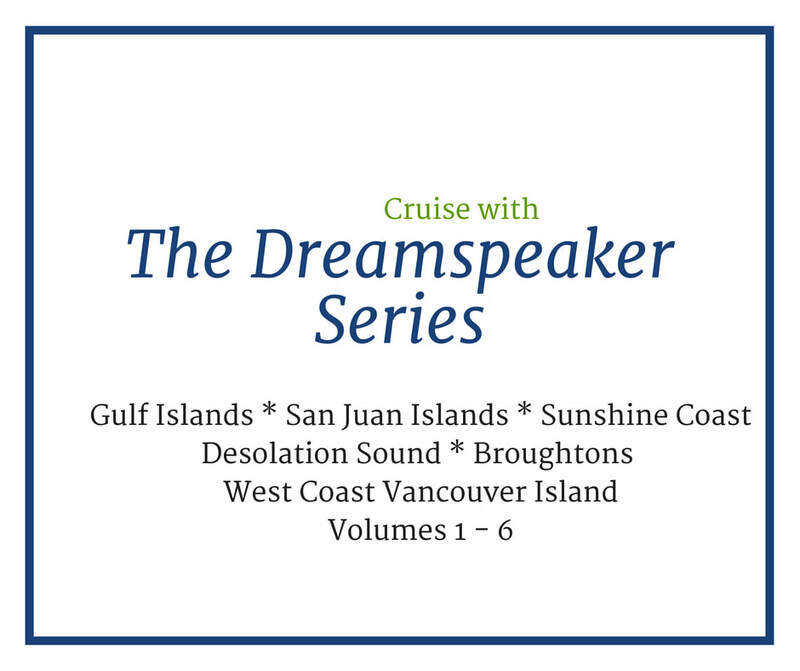 Where you will find what you need to cruise in the Pacific Northwest. All rights reserved. No portion of this book may be reproduced in any form or shared without permission from the publisher, except as permitted by U.S. copyright law. For permissions contact: orders@fineedge.com​. We're here to help so give us a call, send us an email, or stop by the store in Anacortes, WA. Welcome to Waggoner Guide Books and FineEdge.com publishing. 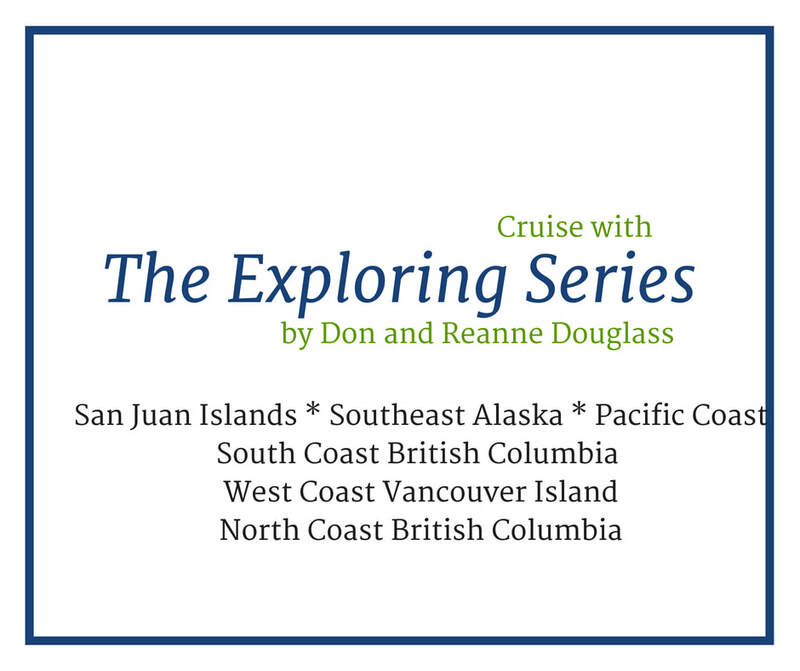 the Exploring series by Don and Reanne Douglass, the Dreamspeaker series and more. ​You will find what you need to cruise the Pacific Northwest.